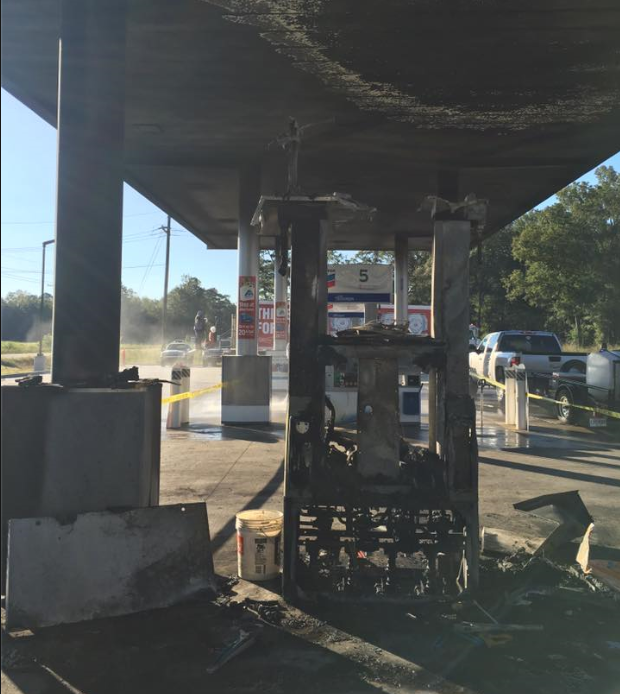 ROBERT - A customer firing up a lighter caused a huge gas station fire at the Louisiana Sportsman's Paradise Store in Robert. According to the Louisiana Sportsman's Paradise Store's Facebook Page the fire broke out late Thursday night. 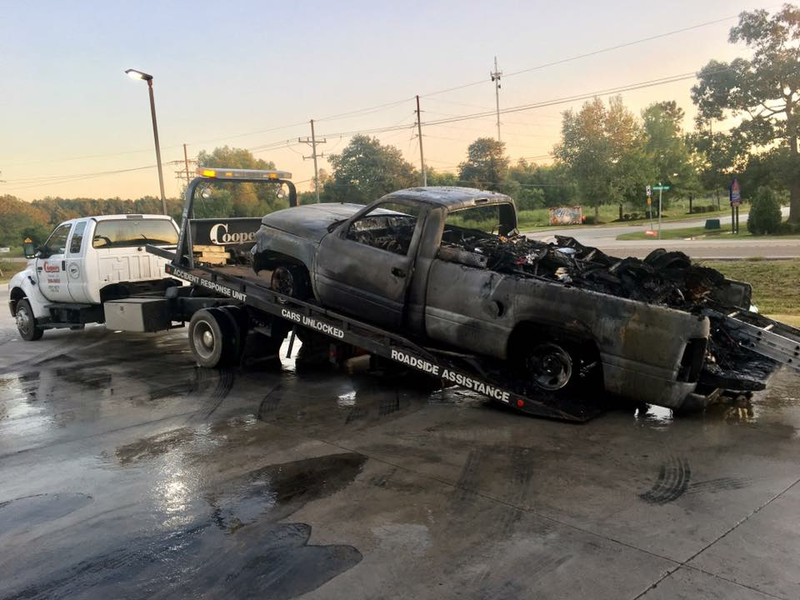 The owner of the gas station says a customer at one of the pumps tried using a lighter while pumping gas, which led to the blaze. The 8th Ward Fire Department was quick to respond to the inferno and had it under control before long. At this time, only two pumps are working, but the store is open for business.